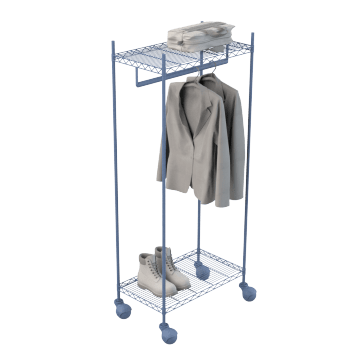 Provide guests and employees a place to temporarily stow their outerwear to help keep office spaces clean and organized. 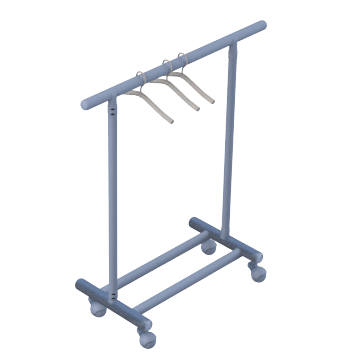 Quickly access garments with these open-air racks. 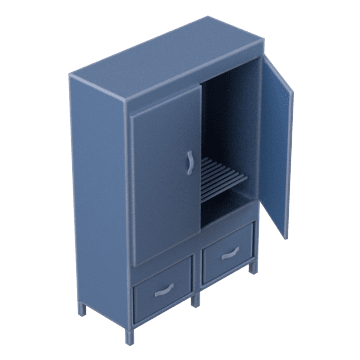 Store clothing long-term with these covered wardrobe closets that helps prevent dust and other contaminants from affecting the stored garments.